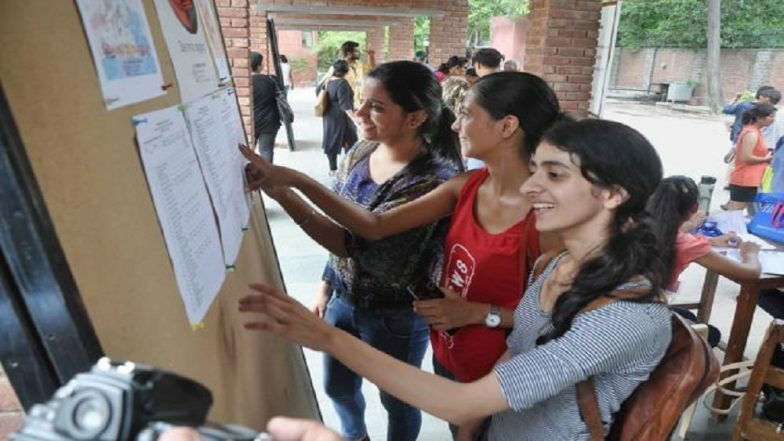 The upcoming Lok Sabha Elections’ dates have affected many examination date sheets. Coveted entrances such as JEE Main and JEE Advanced, have been rescheduled to later dates after they were coinciding with the polling dates. At recent, the department of higher education, Andhra Pradesh has directed the State Board of Technical Education and Training (SBTET) revised the timetable of all the examinations to be held in April. SBTET exams 2019 was earlier supposed to be held from April 9 to April 20. According to the latest reports, the date sheet has now been changed, and SBTET 2019 exams will be conducted between May 22 to May 24, 2019. The detailed schedule and other important dates of SBTET exam 2019 can be checked online at sbtetap.gov.in. IISc, IAS Summer Fellowship 2019 Application Window Opens Online. SBTET 2019 exams were clashing with the Lok Sabha Elections schedule. In view of this, the department of higher education has changed the exam dates for the smooth conducting of the examination. Meanwhile, the Andhra Pradesh diploma exams which were earlier scheduled to be held on April 9, has been postponed to April 25, 2019. Again, the examination dates for regular and supplementary exams for the Pharmacy students have also been announced. As per the released notification, the theory exams for the diploma in pharmacy will start from April 13. The candidates will have to pay the exam fee of Rs. 675 online. In addition, the tatkal fee of Rs. 3000 and condonation fee of Rs. 600 will also be applicable as per the rules. CBSE Launches Podcast Shiksha Vani. After the successful completion of the fee payment process, the admit card for the above exams will be released. The SBTET 2019 hall tickets will have details of the of examination dates, examination centre, timings and other details such as candidate’s name, number, DOB, signature etc. information printed on it.